Digital Subscriptions > Kitchen Garden Magazine > 259 - April 2019 > WHAT’S NEW? The RHS has put out a call for pictures of SecondWorldWar vegetable plots for an exhibition to mark the 80th anniversary of the launch of the Dig for Victory campaign. 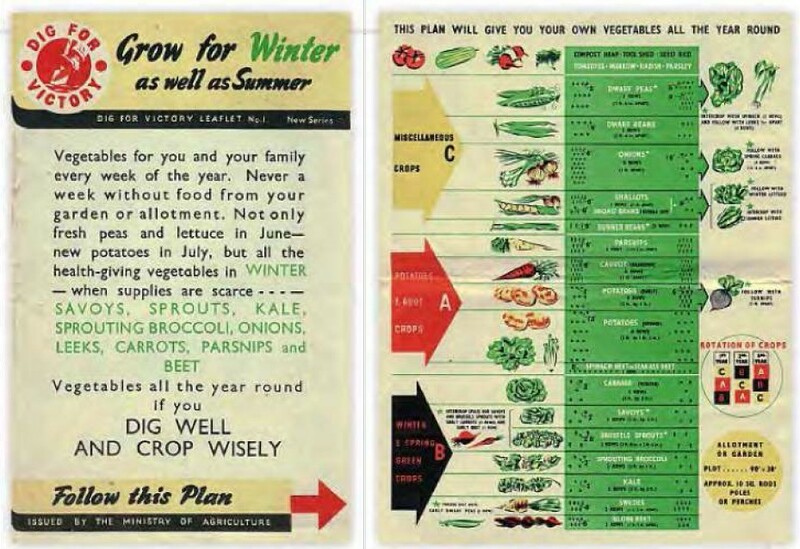 The charity will display advisory material and propaganda that inspired people to grow food to supplement ration-book diets at its library and gardens this autumn, and wants to include photos of wartime gardens and allotments. 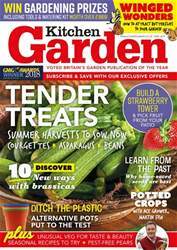 Welcome to Kitchen Garden Magazine In this issue: A Joy of Summer Veg expert Rob Smith has some top tips for success with courgettes every time Brilliant Brassicas! Former head gardener Sue Stickland explores our changing attitudes to brassicas and the many exciting new varieties available Flights of Fancy Gardener and nature enthusiast Ben Vanheems encourages us all to make room for butterflies on our plots And much more! Starting Seeds?Which compost do I use? SAVE UP TO £12 ON ASPARAGUS PLANTS!